Fly fishing on Dunajec River. 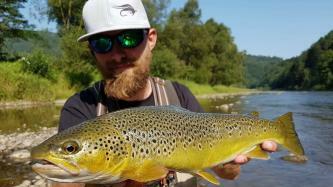 One of the best guides in Poland will deliver an unfogettable fishing for you. A comfortable hotel for anglers is also at your service.